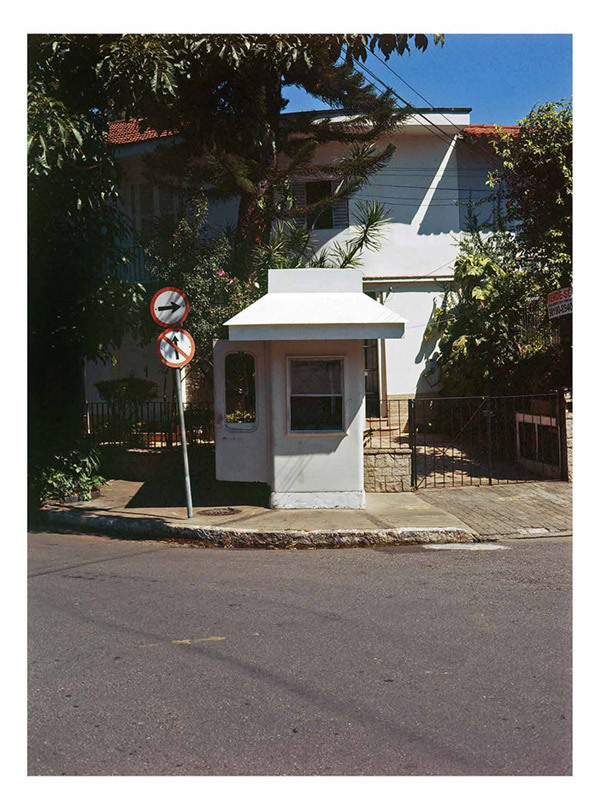 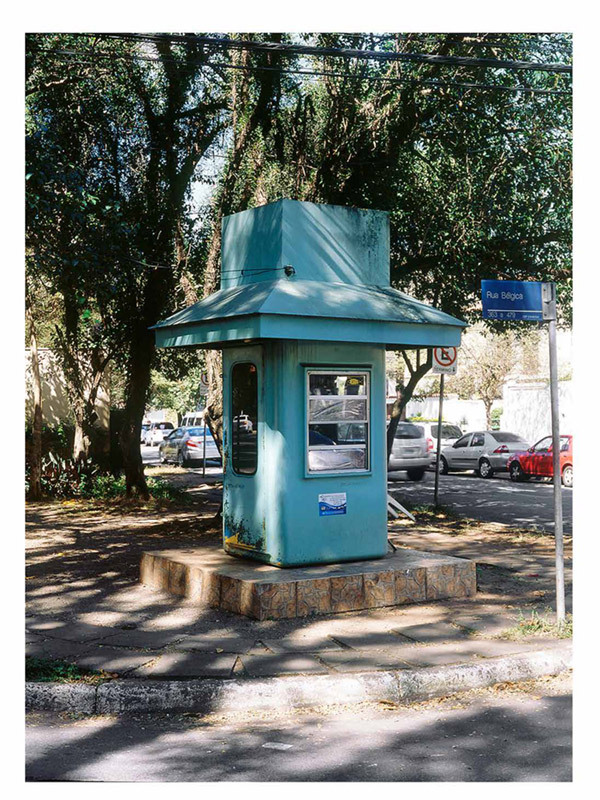 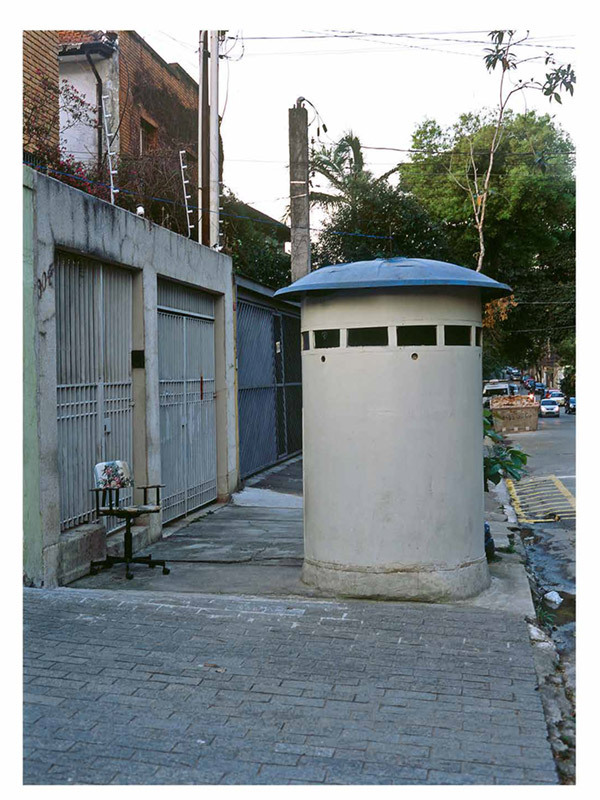 On the streets of some areas of Sao Paulo it is not difficult to stumble across strange little houses that were once used mainly for surveillance and safety purposes, and now mostly host the guardians of the districts’ houses. 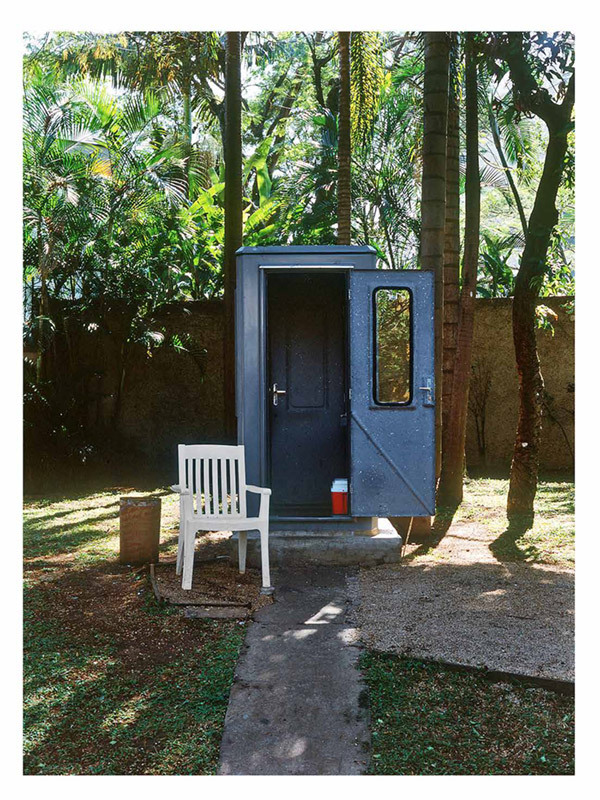 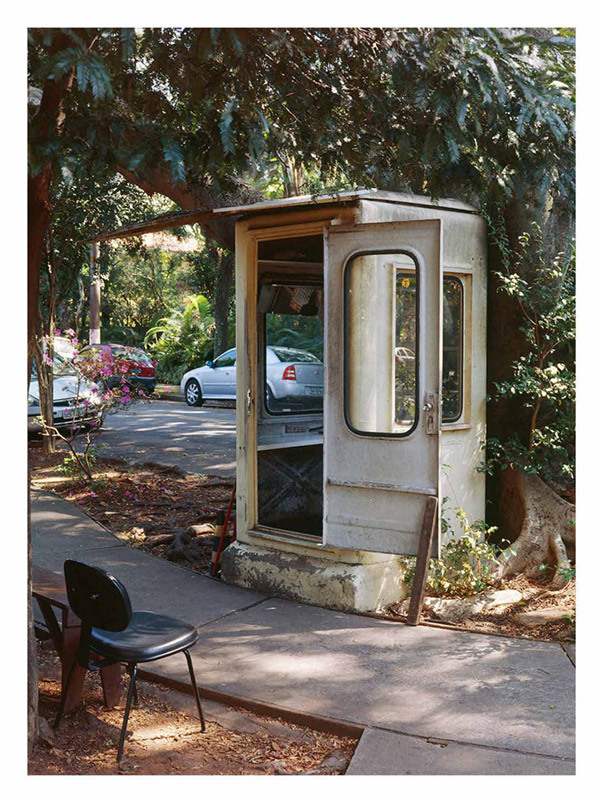 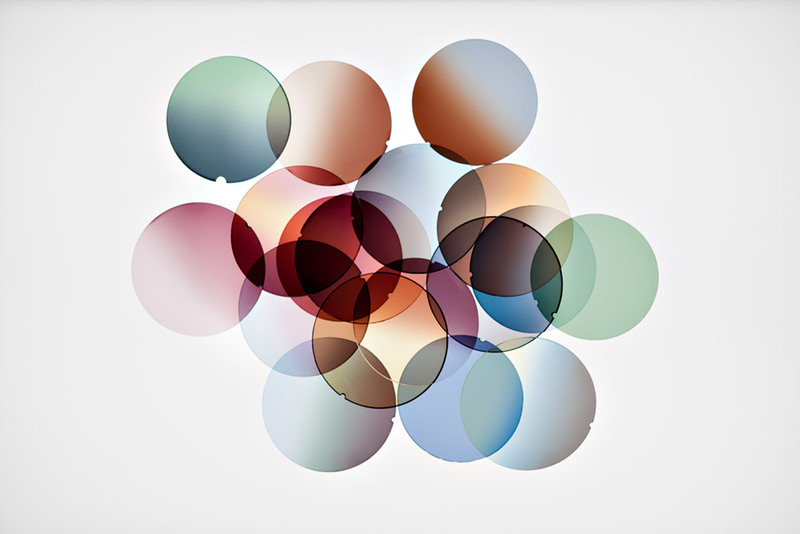 In this reportage, conceived as a sequence, the Guaritas in their most reduced size – almost like a phone booth that refers immediately to a body size, to a minimum protection, to a shell – recount us about their primary function of “observatory cells”; but in particular, and this is something that makes them seem more human, they tell us about the practices of domestication of their users, who have partly recovered and partly reinvented them. 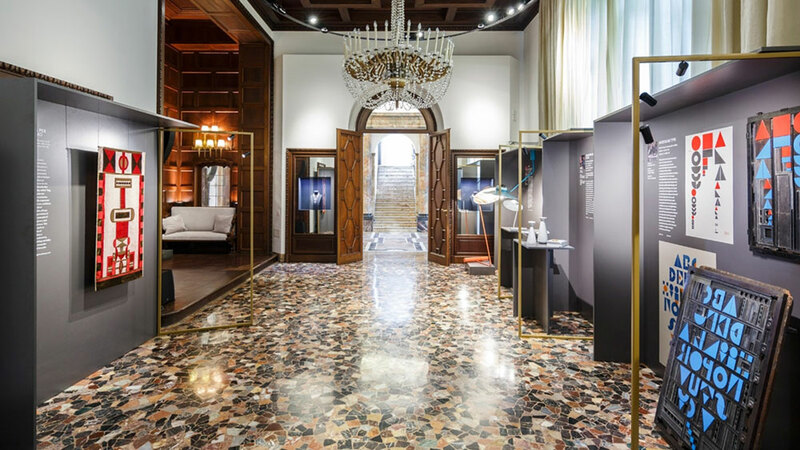 So, at the bare glass- fiber walls accessories are added: like the sunshades, like hints of roofs, like various prosthesis that customize and, in a certain way, humanize them. 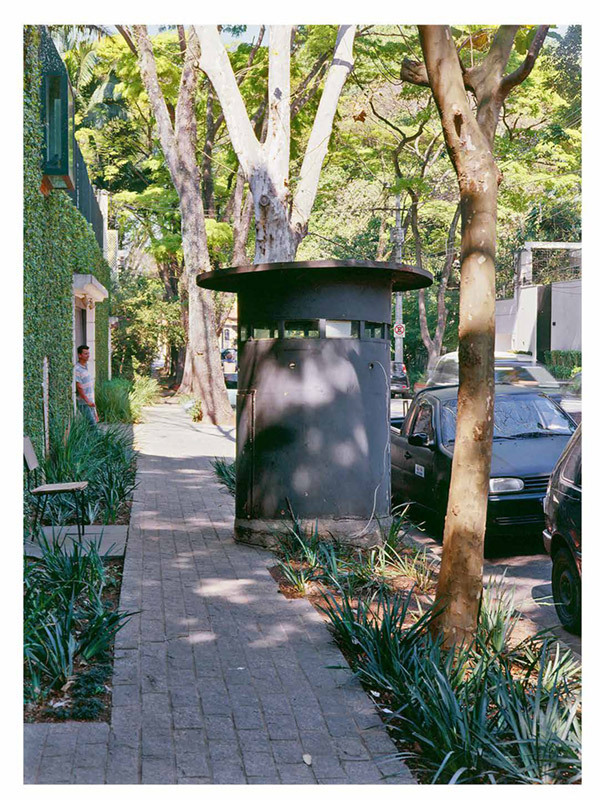 In an idealized vision of the city, Guaritas are an existenzminimum suitable for a catalog; they are micro- environments, filters between the house and road. 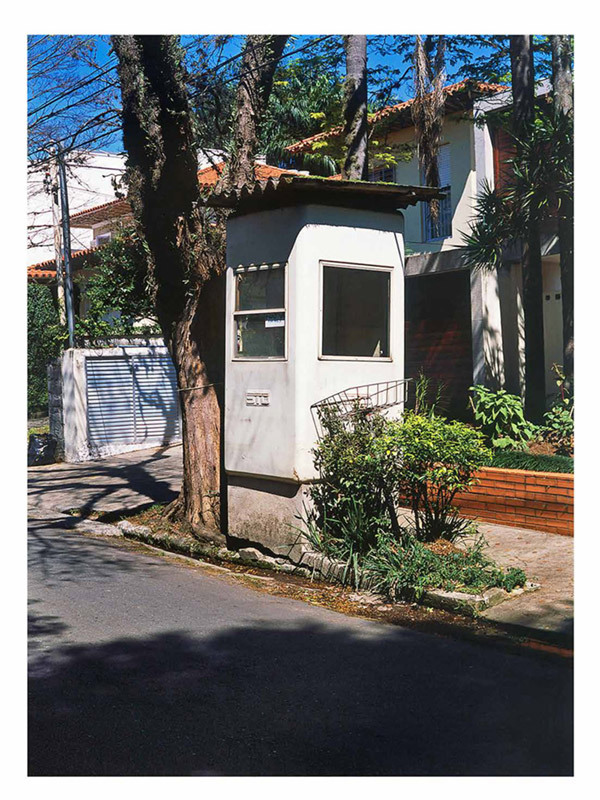 “Domestic” when open and colorful, disturbing and threatening when they are closed up like an armor, with slits that recall some urban guerrilla tanks. 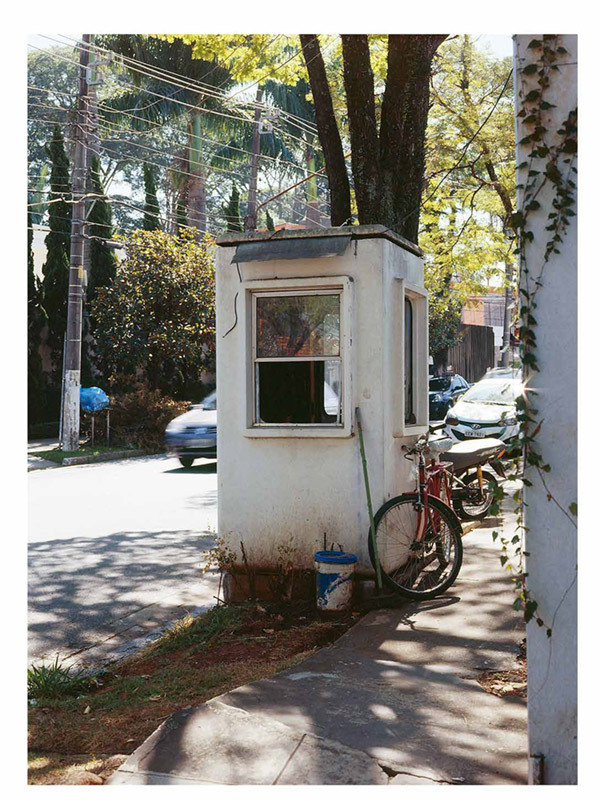 But Guaritas also appear as a distant analog of the guard towers, though without a landscape to monitor because from inside the view is limited to a portion of the road, with no telescopic vision. 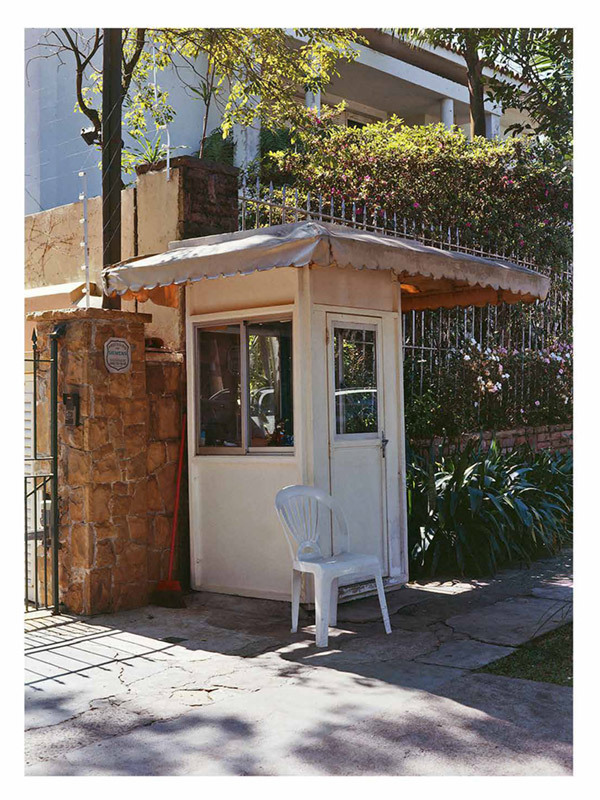 Because in the end the Guaritas belong to the road, as the traffic lights and the signs, although they evoke an extension, or prosthesis, of a home for that sense of domestic and inhabitable space which they convey. 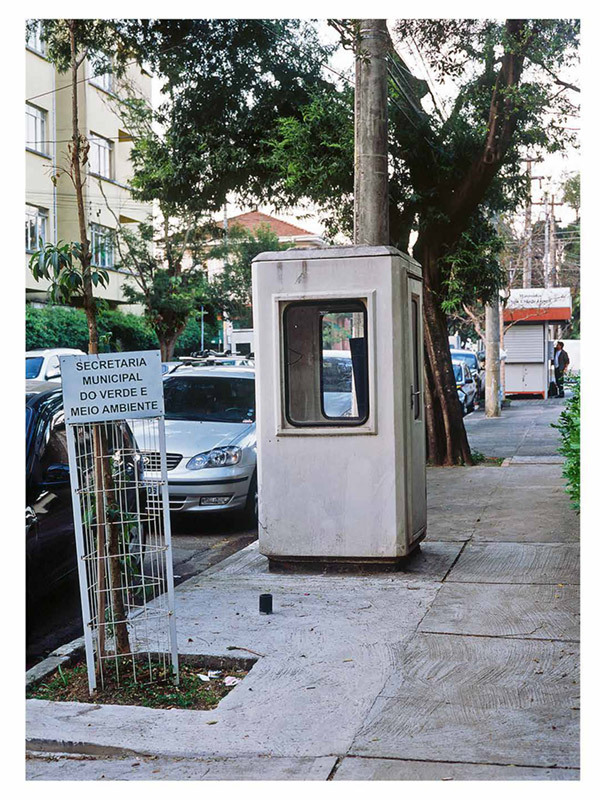 Emanuele Zamponi looks at them with a detached curiosity, choosing a point of view which is almost a documentary one, treating and partly spying them as if they were endangered animals in an urban safari, presenting them to the viewer in all their objectivity.